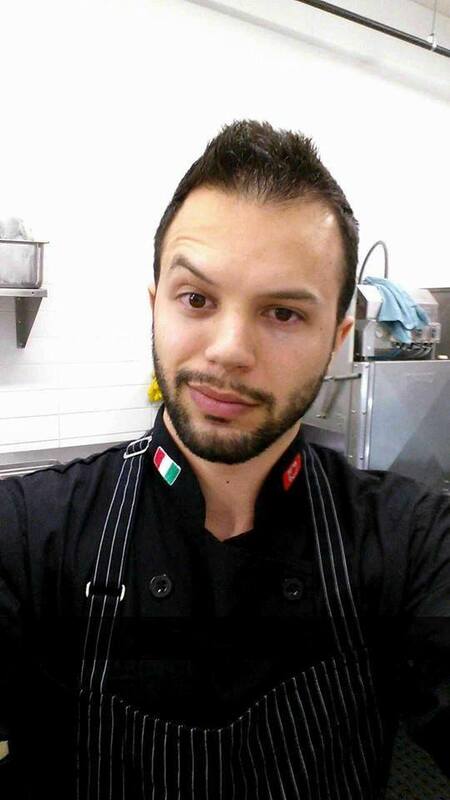 Cutiepatutie Chef & Entrepreneur Dario Rossi will be featured in our FIRST Entrepreneur Showcase, a monthly show featuring entrepreneurs sharing their inspirations, ideas and success secrets. Don’t miss it! This entry was posted in Uncategorized on June 15, 2014 by The Woman Hood.